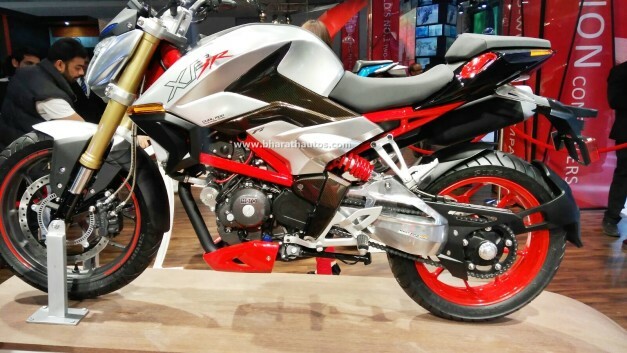 Production Hero XF3R revealed via design patents? 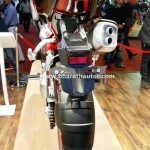 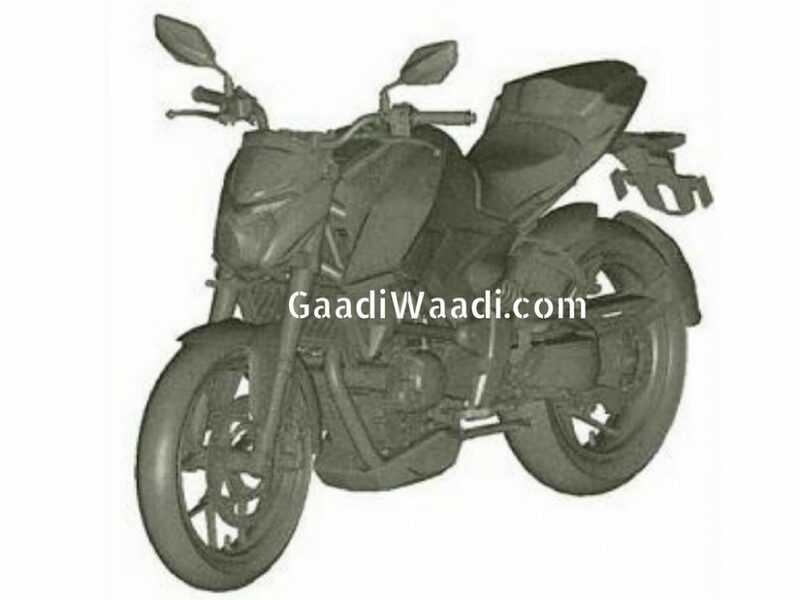 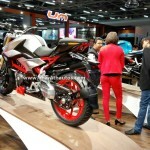 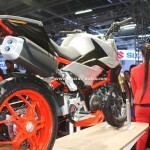 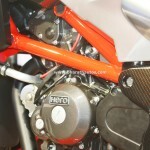 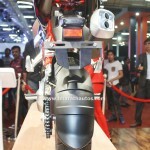 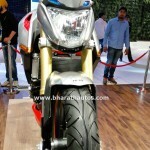 Home Hero Motocorp Production Hero XF3R revealed via design patents? 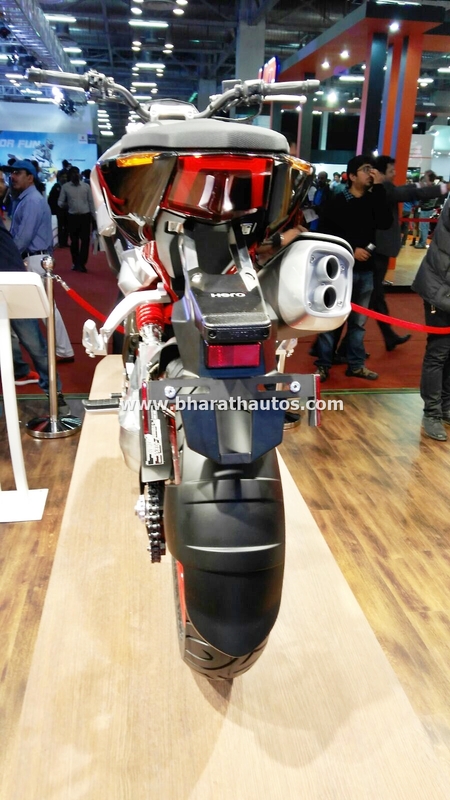 Here are design patent images of what looks like a production version of the Hero XF3R that made its debut at 2016 Auto Expo, which showed their designing as well as performance skills on this concept. 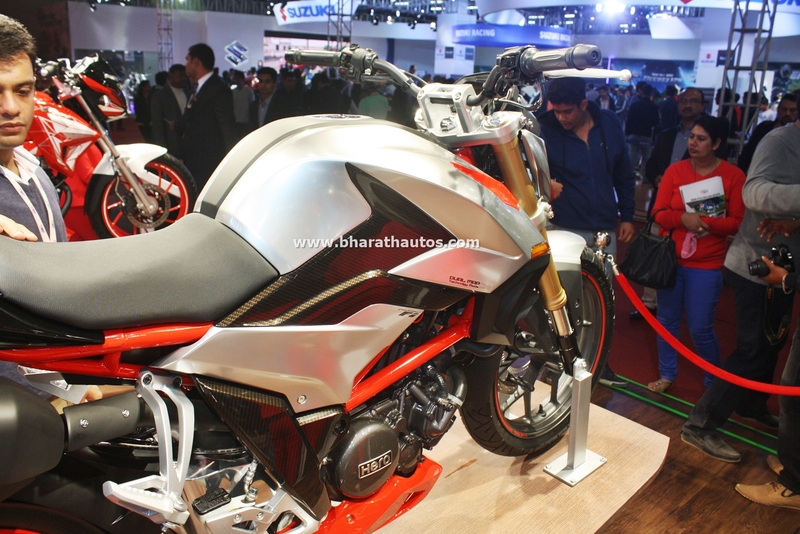 Hero’s most performance packed offering, the XF3R Concept is set to become a reality soon! 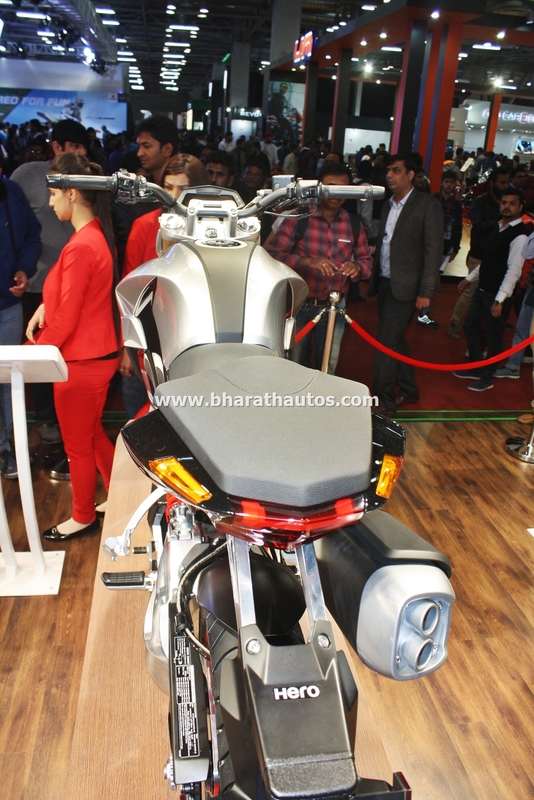 The design surfaced via GaadiWaadi reveals the upcoming naked bike from Hero MotoCorp which will be the 300cc motorcycle is inching closer to a production unit than a concept. 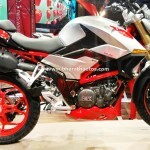 It follows a design ideology similar to that of the Xtreme motorcycle family but with more muscular and edgy proportions. 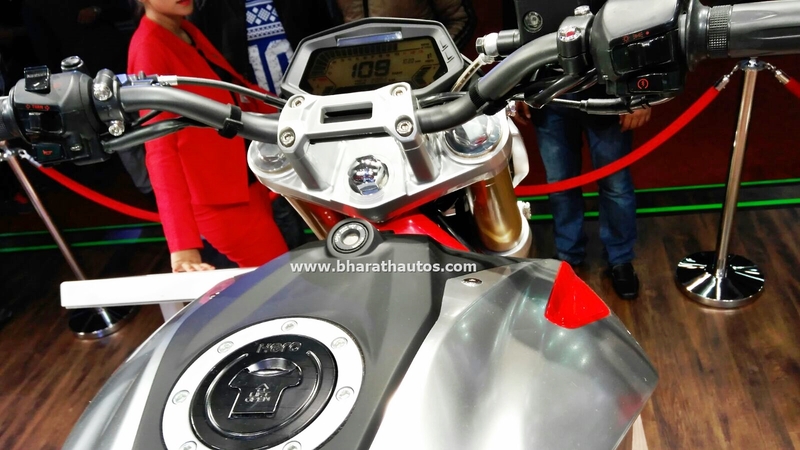 Expected it to be launched by late-2017, the XF3R will sport a 300cc, liquid-cooled and fuel-injected engine that has undisclosed power output, mated to a 6-speed gearbox. 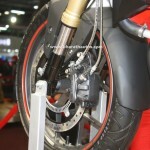 It comes with a single side rear swingarm, Upside down front forks and a steel trellis frame. 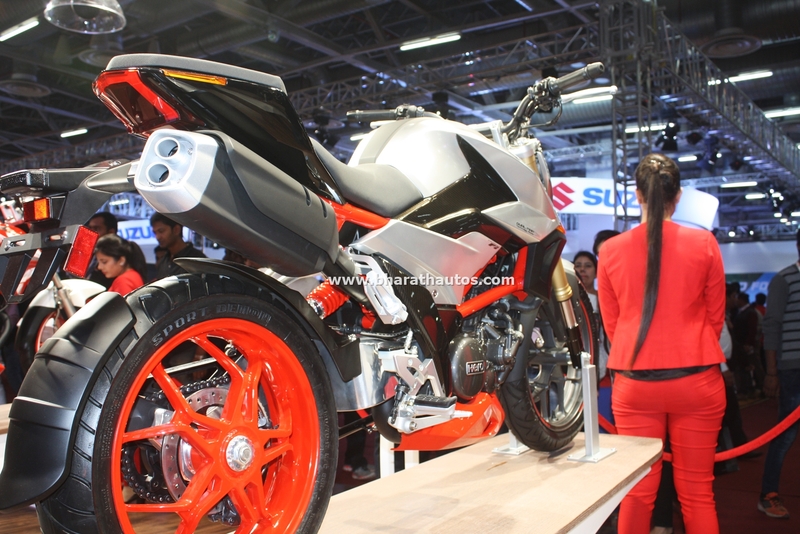 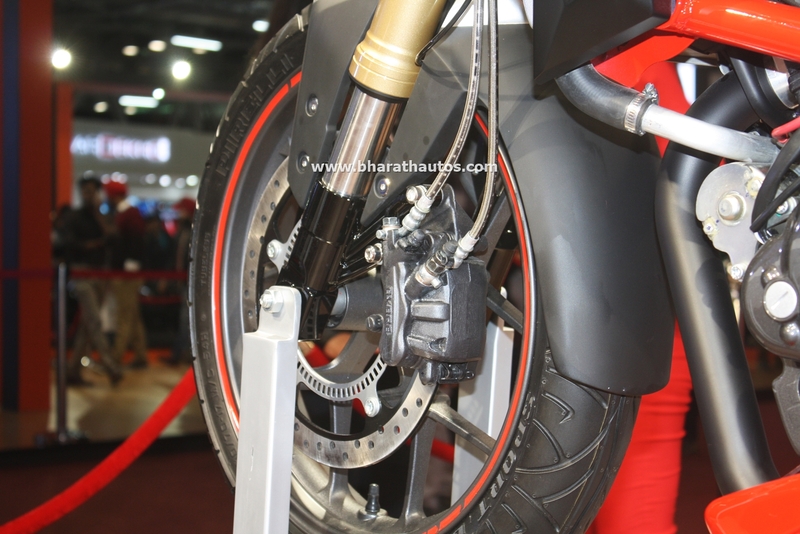 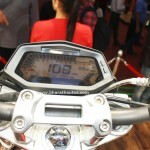 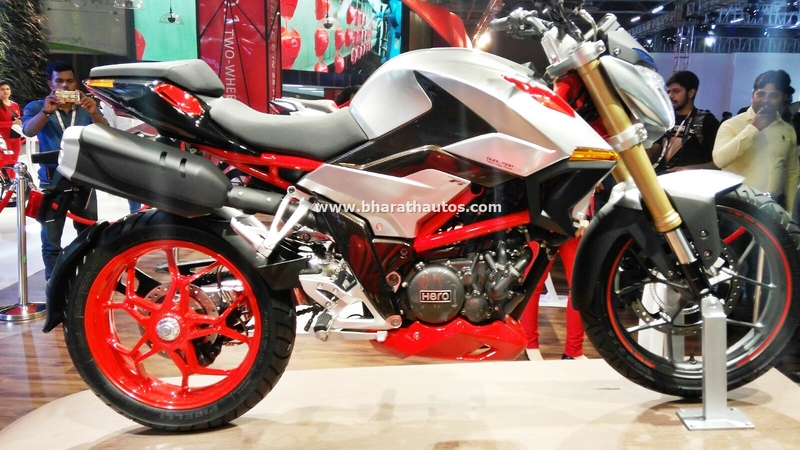 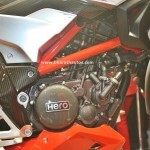 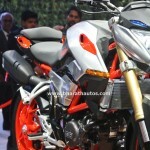 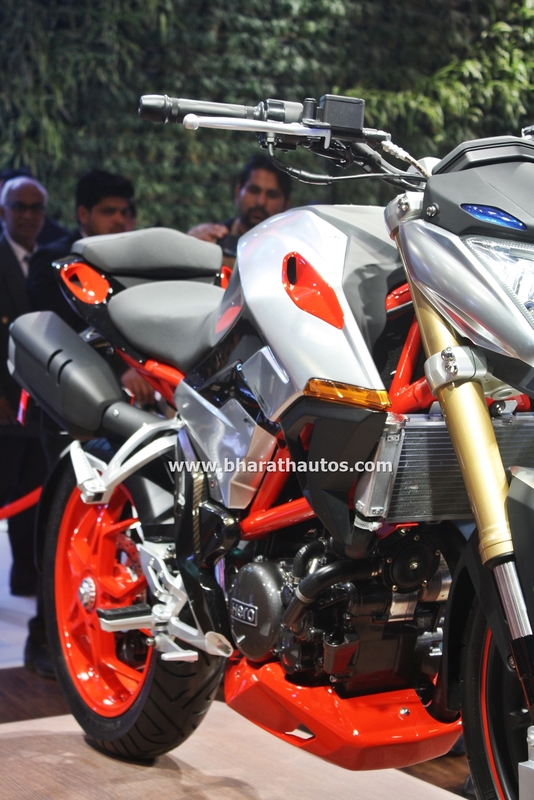 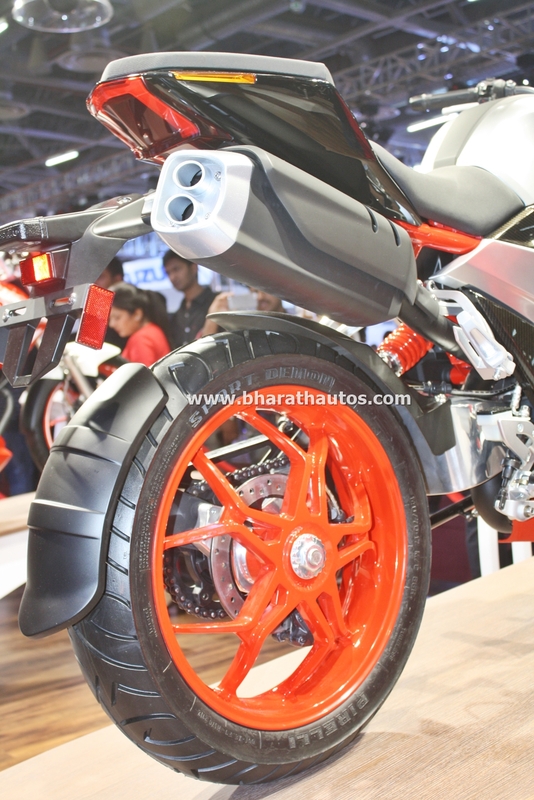 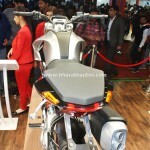 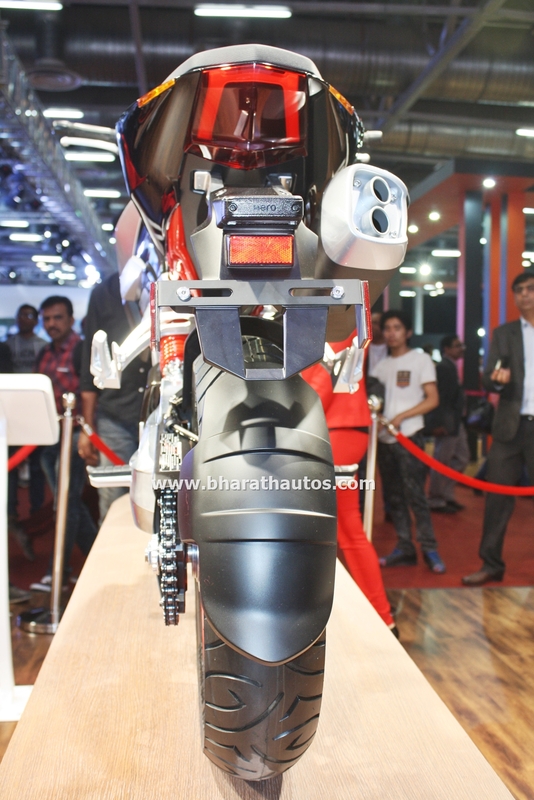 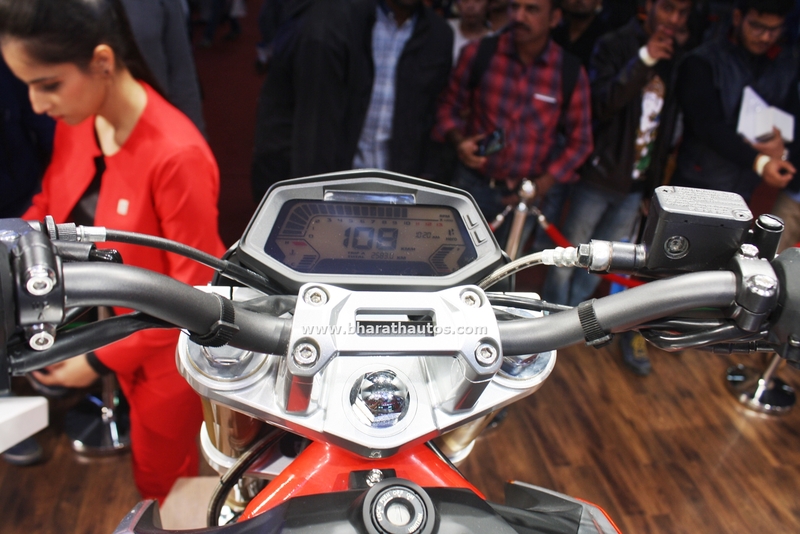 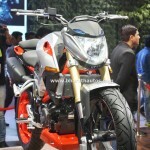 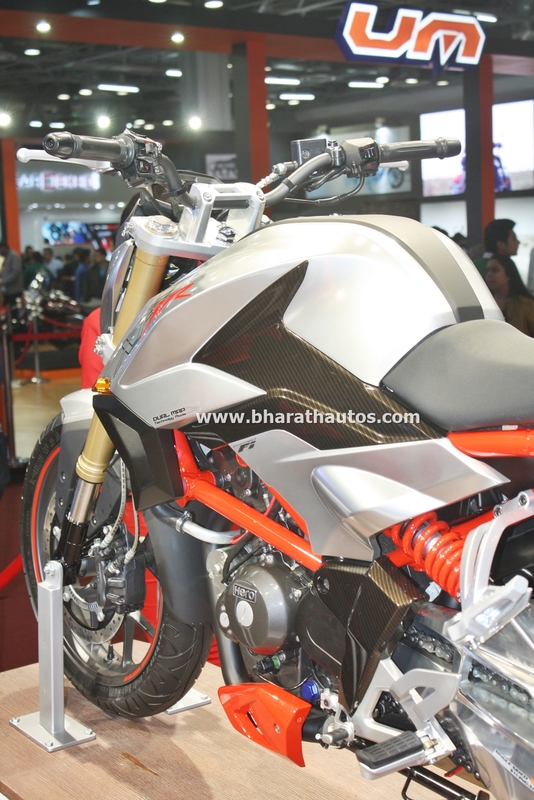 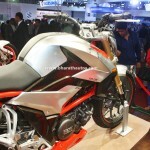 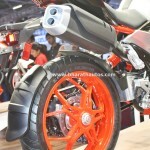 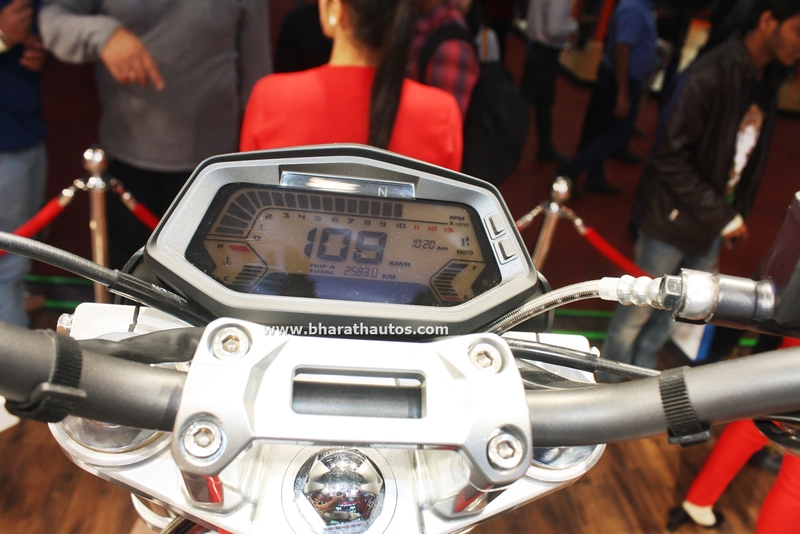 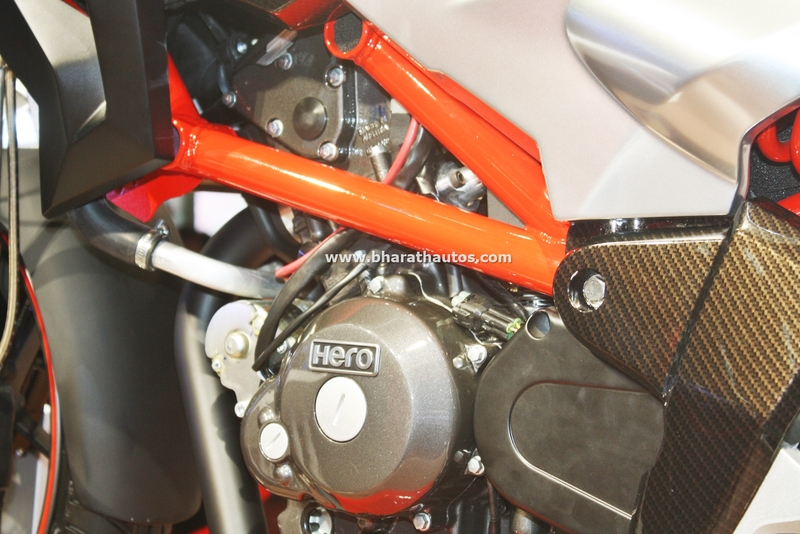 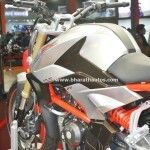 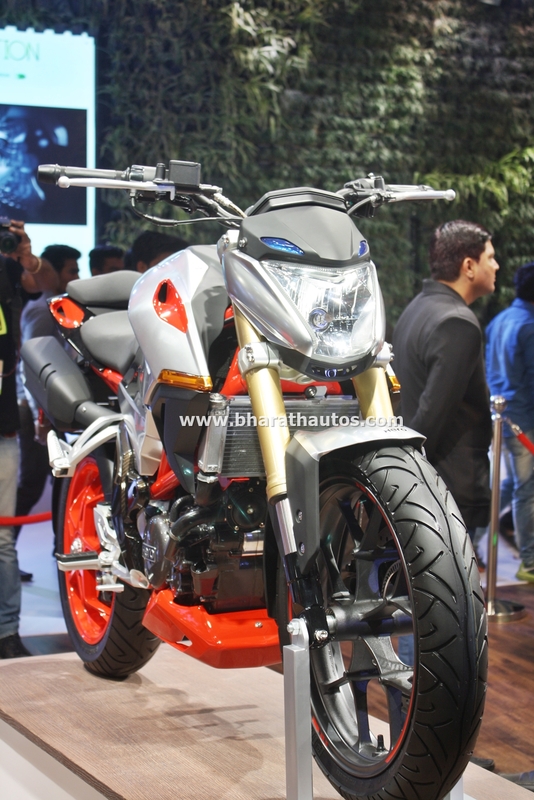 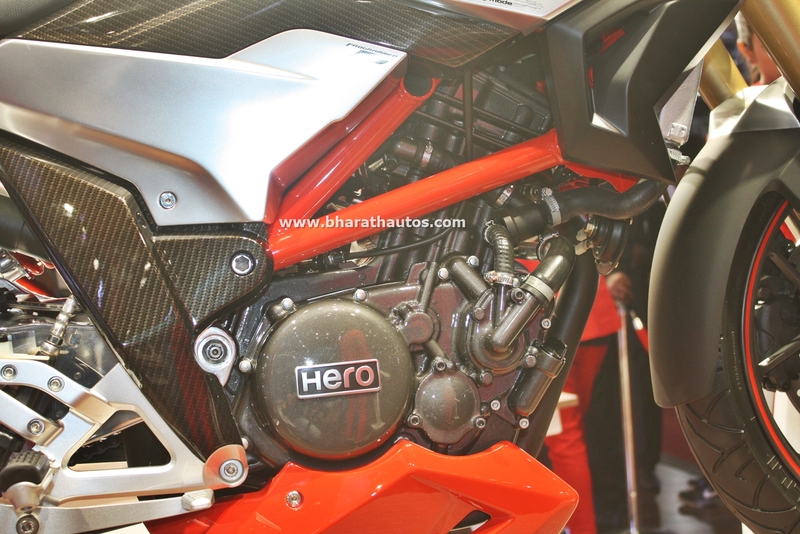 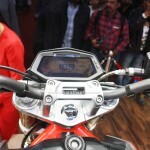 Hero MotoCorp calls the Hero XF3R a ‘Design Concept Vehicle’. 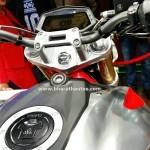 Undoubtedly, the XF3R will carry the most effective price tag among all other bikes from this segment. 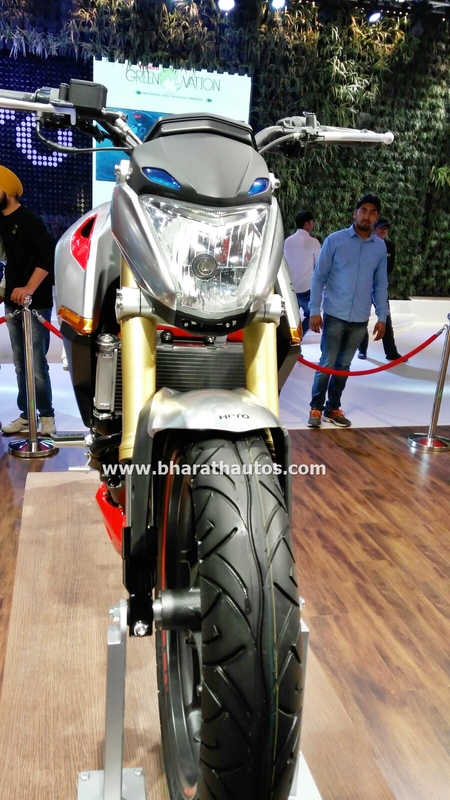 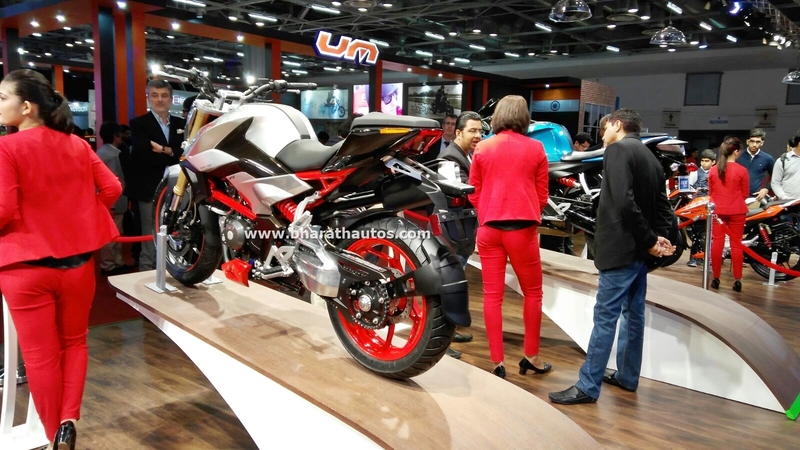 It competes with BMW G310R, Mahindra Mojo, TVS Akula 310 and Bajaj Dominar 400.